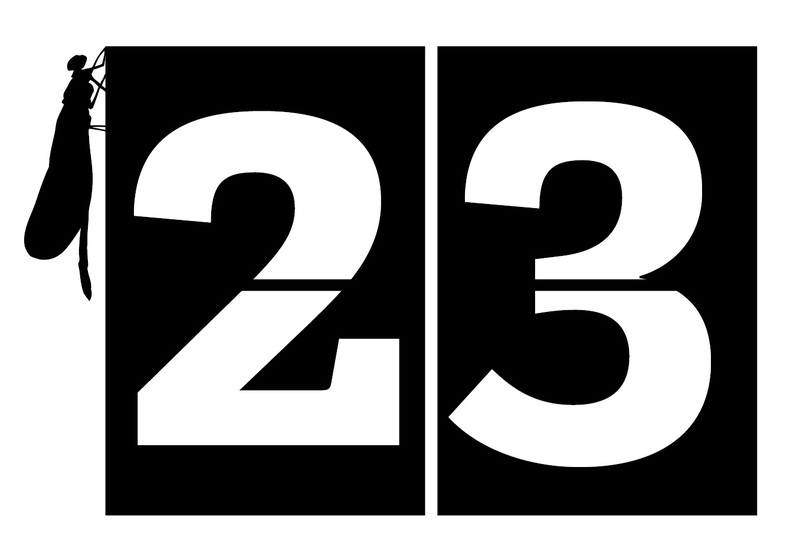 30 Days Wild – Day 23 – Festival Season! 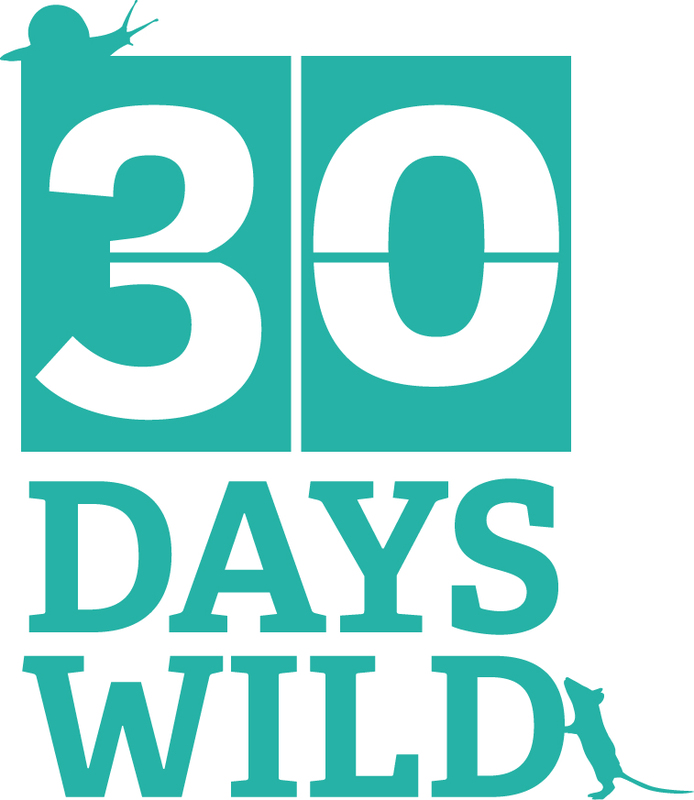 It’s Day 23 of 30 Days Wild – can’t believe there is just one week to go now! I was working today, so plan A was to stop off at a nature reserve on the way home. I picked a small one just outside Bromyard that I hadn’t been to before, not necessarily a good idea given my navigational skills! After three passes up and down the same bit of road looking for it, I gave up and carried on home. I have since googled it properly and think I can probably locate it for another time, but too late for today. So instead it was Plan B, which formed rapidly on about the 3rd drive along the country road above. The radio was full of talk of it being the first day of the Glastonbury Festival. It was clearly a bit late to organise myself into going to the real thing, but I decided to have my own very mini festival in the back garden. 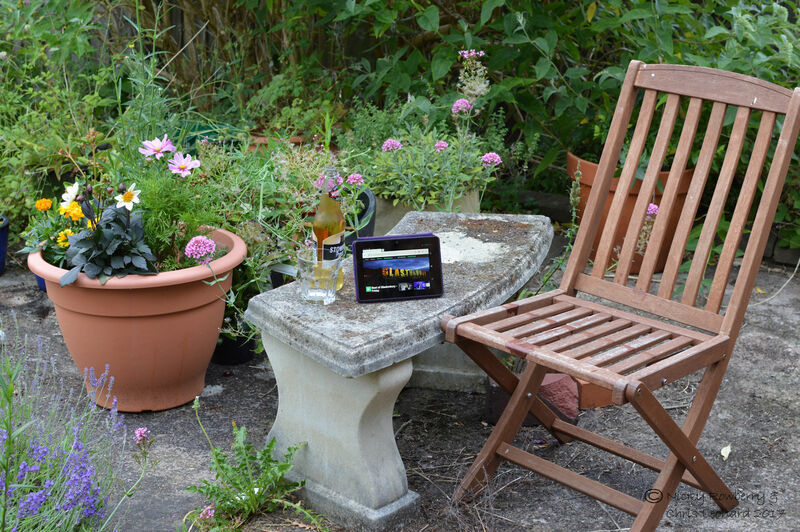 Items required were a chair (tick), a couple of bottles of cider – local Herefordshire brew of course (tick) and my Kindle logged onto the BBC’s Glastonbury live coverage (tick). The result a very chilled out hour or so in the back garden, listening to several bands that admittedly I’d never heard of. I sat next to my pollinator pot and was rewarded with a swollen thighed beetle for company. All far less tiring than going to the real festival and I don’t have to sleep in a field tonight! I switched the music off after a while to listen to the sounds of the garden instead. A lone buff-tailed bumblebee was buzzing around the nearby lavender. The birds were giving their best evening chorus, I could make out the sparrows and blackbirds and the pigeons were cooing loudly. And then our hedgehogs came out or at least woke up and started snuffling about in the undergrowth. I could hear two and just about see one of them. I guess I don’t need to recapture my youth with a wild and crazy festival, I’m just happy listening to the snuffling of wildlife in my garden on a beautiful Friday night.